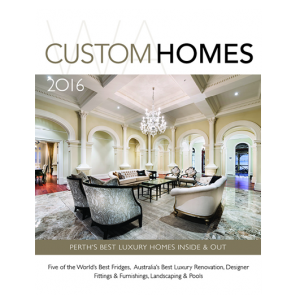 WA Custom Homes 2018 luxury homes annual, showcasing the best in luxury home building in Perth and Western Australia to excite and inspire you. 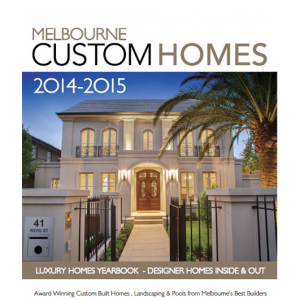 In our stunning 14th Annual Edition you’ll find over 230 pages of award winning custom homes from some of WA’s most celebrated and prestigious builders and architects, along with quality suppliers, innovative new products, beautiful landscaping and designer swimming pools. 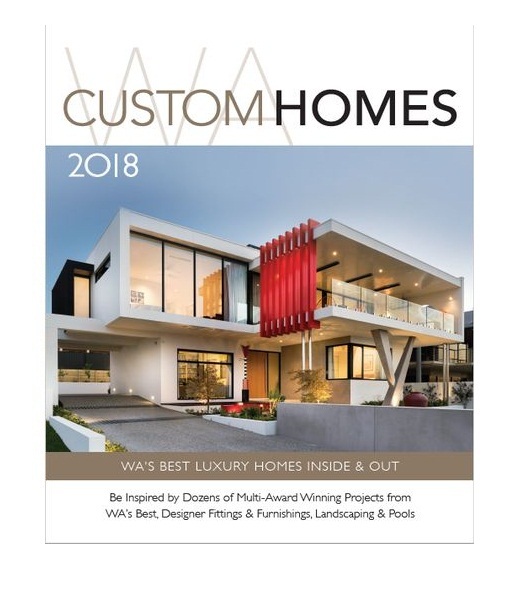 With its luxurious high gloss, coffee table style finish, WA Custom Homes has become a collectors publication for designers and connoisseurs of architectural excellence. 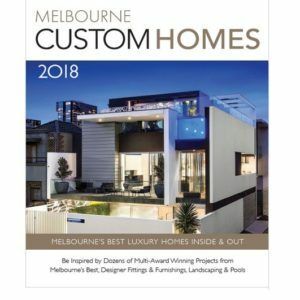 If you’re in the market to build a luxury home in Western Australia, there is no better place to start your journey than with WA Custom Homes. 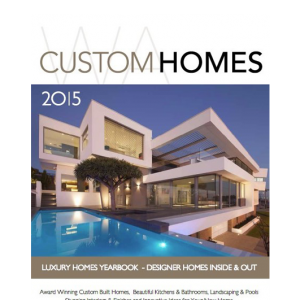 Luxurious, glossy collectors style publication showcasing multi-award winning custom homes in Perth, WA plus interior design trends, designer swimming pools and landscaping and luxury finishes and furnishings.